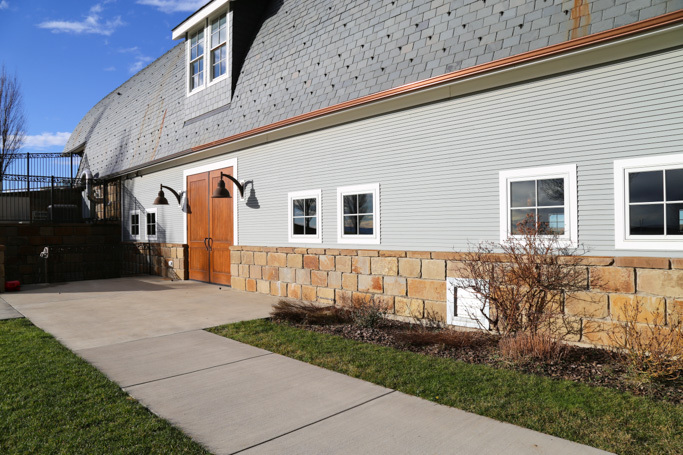 Garrison Creek Cellars produces Cabernet Sauvignon and Syrah from only the most select grapes from the Les Collines Vineyard in Walla Walla, Washington. Wine tasting in Walla Walla has a bit of a different feel than wine tasting in Oregon – Not only are the varietals different – Walla Walla produces bigger, heavier red wines like Cabernet, Syrah and Merlot and Oregon produces lighter varieties like Pinot Noir, Chardonnay and Pinot Gris – but many of the tasting rooms that you’ll visit in Walla Walla more urban in nature – Located downtown, on Main Street, away from the actual vines themselves. 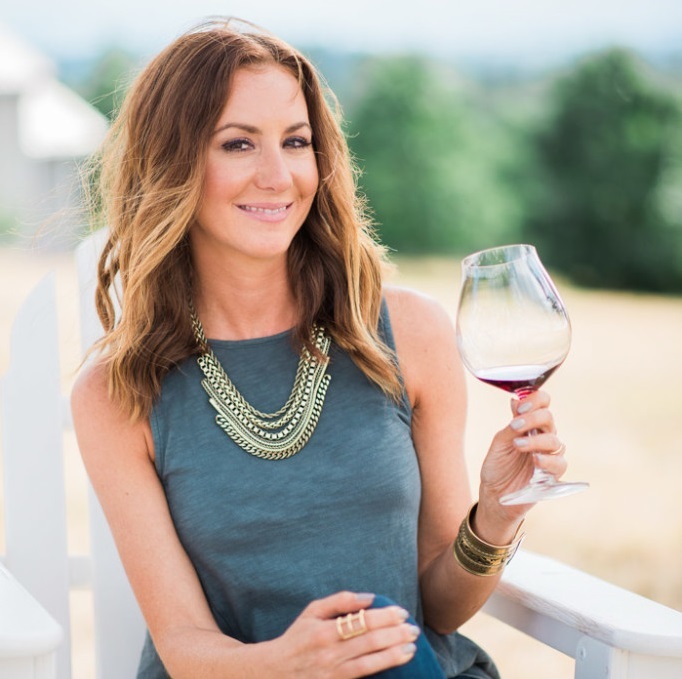 And, while I enjoy that aspect of Walla Walla immensely, because it makes for easy walking between tastings, and let’s you explore all the areas of the town between your tastings, sometimes I miss being amongst the vines. 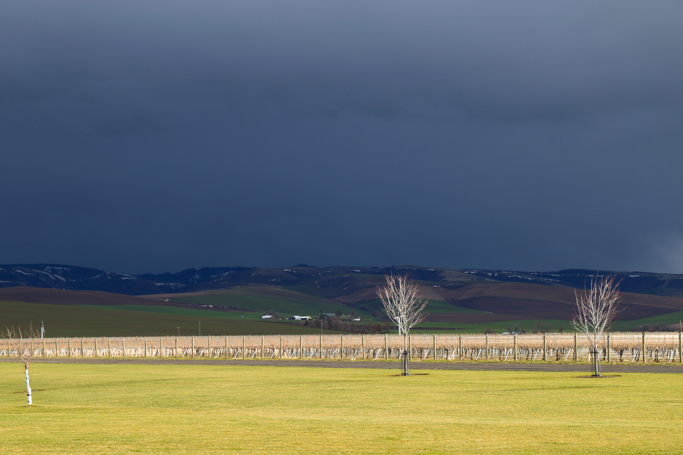 I’ve recently discovered a few Walla Walla wineries which have tasting rooms right where their grapes are grown – Tranche Cellars, Rasa Vineyards, and Garrison Creek Cellars. When we turned up the road to Garrison Creek Cellars, I was amazed by the amount of vines that they have growing at their onsite vineyard. Les Collines Vineyard is located at the base of the Blue Mountains, with elevations reaching as high as almost 1,400 feet. The vineyard produces 13 different varietals, with only a limited amount of grapes actually going into Garrison Creek Cellars’ wine. About 4% of the grapes grown at Les Collines are used to produce wine for the Garrison Creek label. 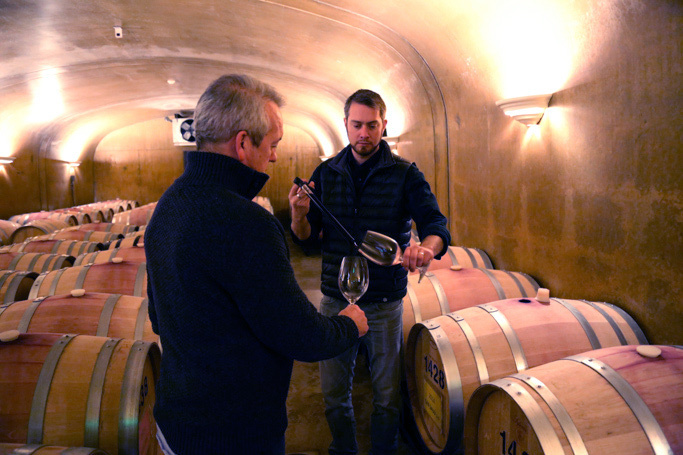 Inn particular, Garrison Creek focuses on Cabernet Sauvignon and Syrah, choosing only the best and most expressive grapes for their single varietal bottlings. 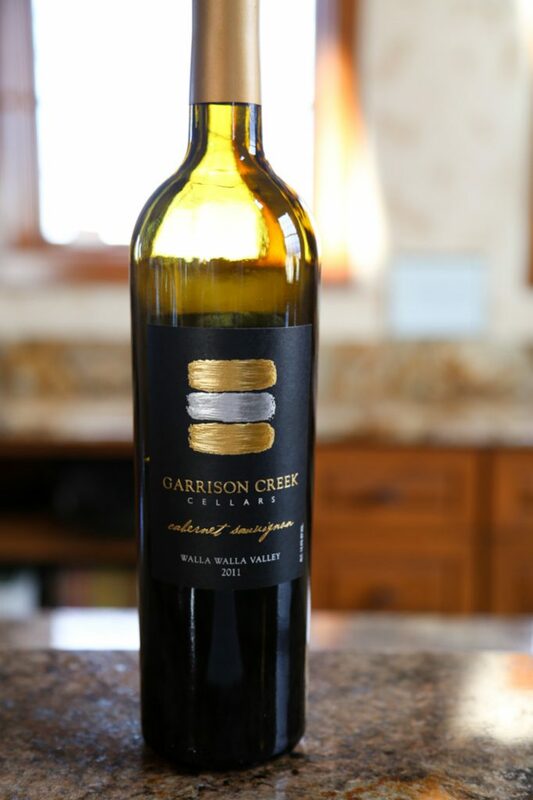 Fewer than 1,000 cases are produced each year by Garrison Creek Cellars. Garrison Creek’s General Manager, Kai, led us through a barrel tasting of their impressive wines. And, though we would have liked to take both their Syrah and Cabernet home with us, the only wine available for purchase at the time was their 2011 Cabernet. I can’t wait to stop by the next time we’re in town to give the wines another taste from the bottle, and take some more home with us!